The European Commission will propose a new pan-European personal pension today (29 June). 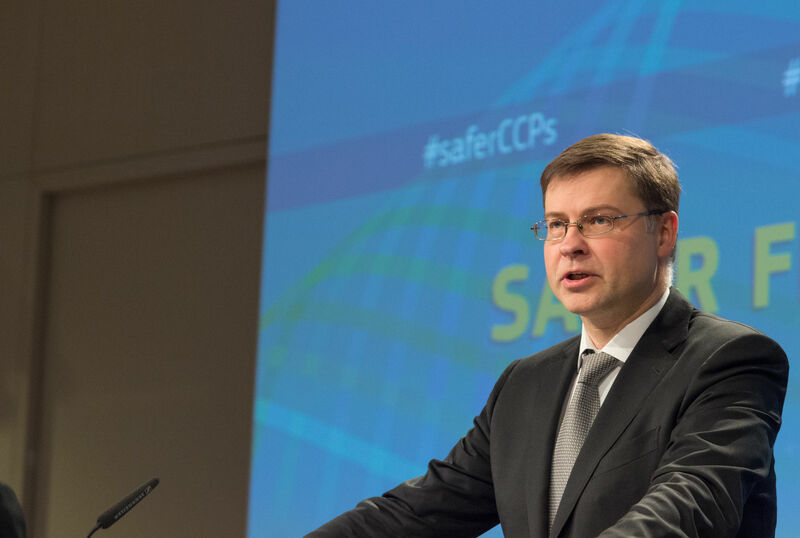 In an interview with journalists, Commission Vice-President Valdis Dombrovskis argues that the new scheme would help save more money in an ageing society. Latvian Commissioner for the Euro and Social Dialogue Valdis Dombrovskis is a vice-president of the European Commission. Dombrovskis spoke with EURACTIV.com’s Jorge Valero. Why is a pan-European personal pensions product needed? It is a proposal to complement the existing state and occupational pensions, and also the existing personal pensions plans. 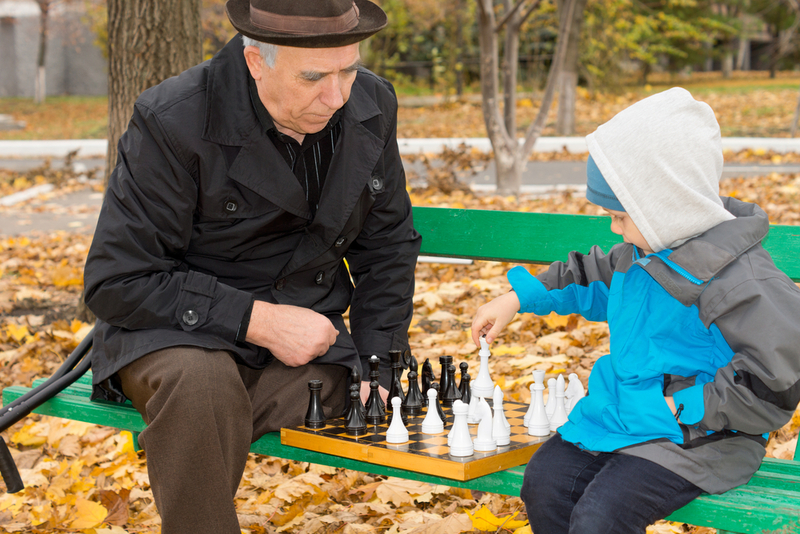 The aim is to bridge a pension gap that is emerging due to the ageing of the population. In 2060, we expect only two people in working age for every pensioner, compared to the ratio of four to one today. It is a tool for product providers and businesses to offer a quality personal pensions product based on single EU standards. It has to be a single product for savers, with up to five investment strategies with different risk stance. Today there are more complex products. It will include caps for the cost of switching between providers, and requirements on transparency on the fees and performance of the investment. The idea is that these features will be harmonised at EU level. The providers will need only one authorisation to offer this product across the EU. Unlike many national plans, it will be also portable, with no need to change your pension plan if you move from one EU country to another one. Given that it is a pan-European product, you can achieve economies of scale, and correspondingly it makes it an affordable and attractive option for savers. What would the tax treatment be? This proposal will be a regulation. But we will also put forward a recommendation for the tax treatment of this product. In many countries, what makes personal pensions products attractive are the tax incentives the state provides. What we will recommend is to provide the same tax incentives the member states are offering to the national pensions products, to ensure that users also have tax benefits when they invest in it. We hope that the proposal helps us to achieve our double aim of providing an investment product, so people can save for their pensions, and put those savings to a productive use by providing an additional source of financing for the real economy. 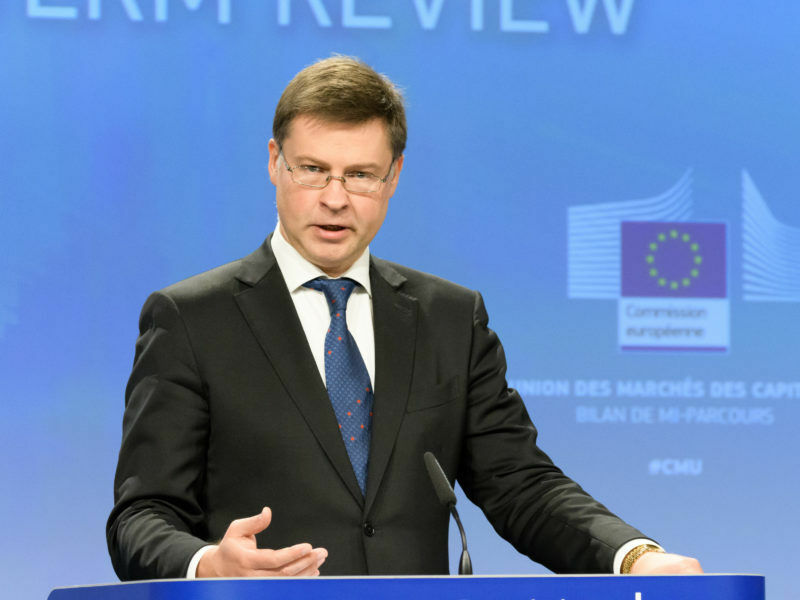 European Commission Vice-President Valdis Dombrovskis admitted on Thursday (8 June) that full harmonisation across Europe, for the tax regime applied to the upcoming EU-wide personal pension insurance, was “unlikely”. Wouldn’t this system facilitate tax arbitrage? There are no new tax incentives. What we are recommending are the ones provided to the national personal pensions products. From that point of view, the problem already exists. Technically speaking, there is nothing in the EU that prohibits you to go to another country to invest in a pension fund from (that) country. Can we say then it is an EU label to sell your pensions product in Europe as a whole? Exactly. For companies, this is one of the main advantages. For savers, there are quite a few advantages, including the transferability, the possibility to switch with limited costs, transparency, or simplicity. We have been testing our concept during the public consultation with the industry and the consumer organisations. What we have seen is that there is appetite from both the industry and savers for this product. Do you expect opposition against tax harmonisation, as member states who are opposed could consider the initiative a Trojan horse to harmonise tax regimes? The tax treatment is a recommendation. One of the reasons why we did not put forward a legislative proposal on the tax element is because we had concerns (as to) whether it will gather enough support. When do you expect it could be adopted? The legislative proposals are part of our Capital Markets Union project. Ideally, we would like to see the proposals adopted by the end of 2019, because it is the timeline for our CMU action plan. Do you believe this proposal could accelerate industry consolidation, given that only big firms could offer pan-European pensions products? Currently, the situation is very uneven across member states. In countries like Germany and The Netherlands, the personal pensions market is very developed. In some countries, the market is under developed. Actually, only 27% of the people between 25 and 59 years contribute to personal pensions products. Therefore, there is a large untapped potential. Plus there is a gap that we need to bridge in terms of the ageing population in the coming decades. So we hope we will encourage people to save more for their pensions, and tap this potential. The portability of the personal pensions product will be one of the main advantages of the new scheme. Savers will be able to continue contributing to their pan-European personal pensions product when moving to another member state. PEPP will comprise national compartments, fitted to the specific national tax requirements of a member state. It means that PEPP savers living in several member states over the lifetime of a PEPP contract will accumulate funds in multiple compartments, each complying with the national requirements of the member state in which they have accumulated funds. If they move within the EU, PEPP savers will have the possibility to either contribute to a new national compartment, within the same PEPP, or to transfer accumulated rights into the new compartment, without asset liquidation. The latter could entail tax consequences depending on the member state from which the saver requests a transfer. The tax regime to be applied will be the one where your fiscal residence is. The Commission expects that the portability will incentivise member states to exchange best practices. The ultimate goal is to achieve convergence of national tax treatments of these products, without putting forward a regulation.